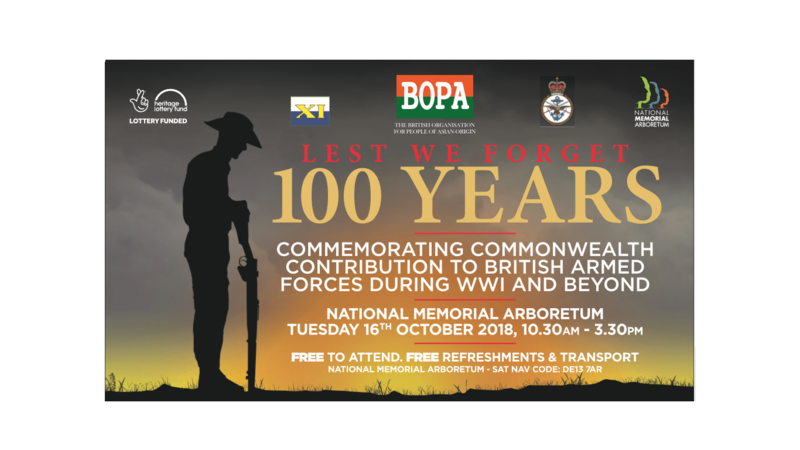 Exhibitions and displays scheduled for Tuesday, 16th October, 2018 - 10.30 to 3.30 pm at National Memorial Arboretum, Burton-on-Trent DE13 7AR. 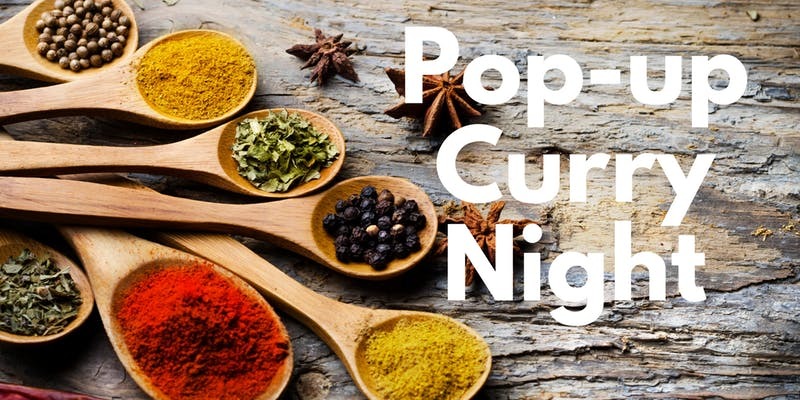 Our Bollywood style curry night will give an authentic flavour of the Punjabi style cooked meal lovingly prepared with the support of Mum's Kitchen a Coventry based Social Enterprise Project working with minority women to reduce social isolation. 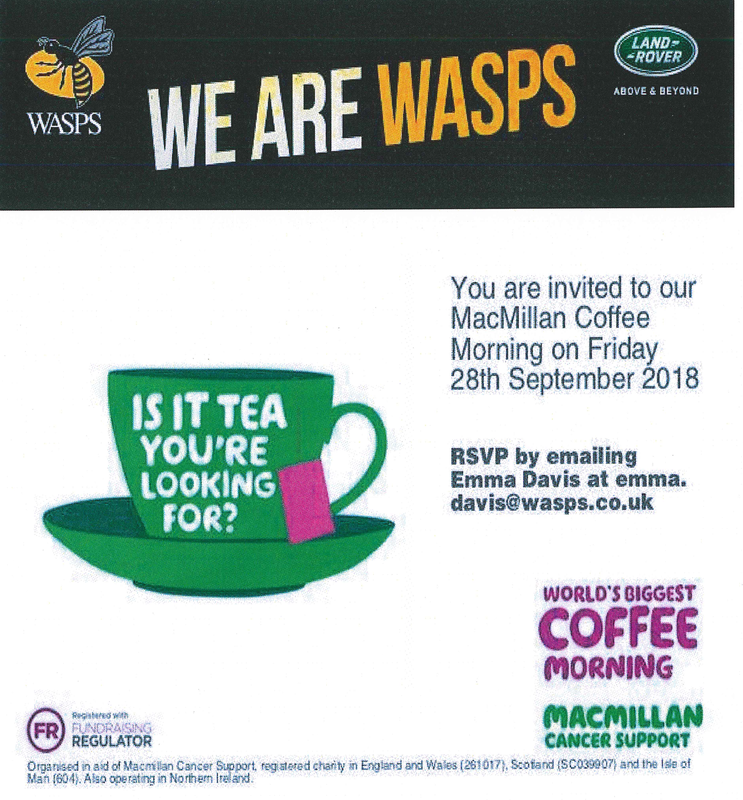 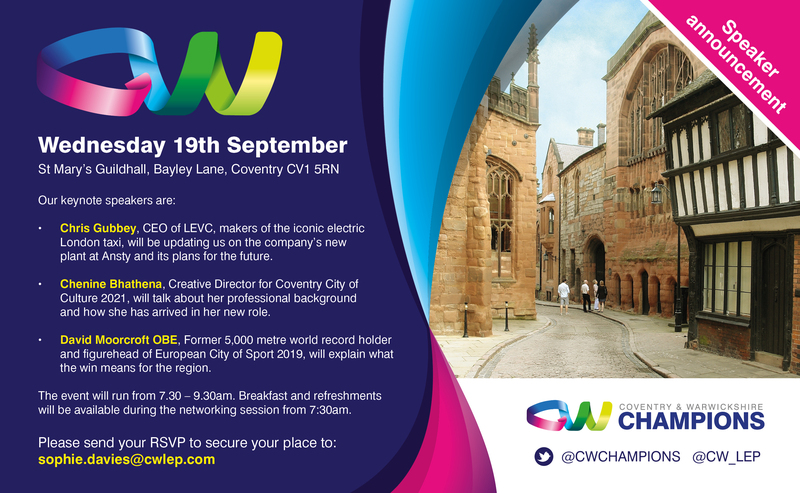 Our Coventry & Warwickshire Champions event took place at St Mary’s Guildhall on Wednesday, 19th September from 7:30am-9:30am. 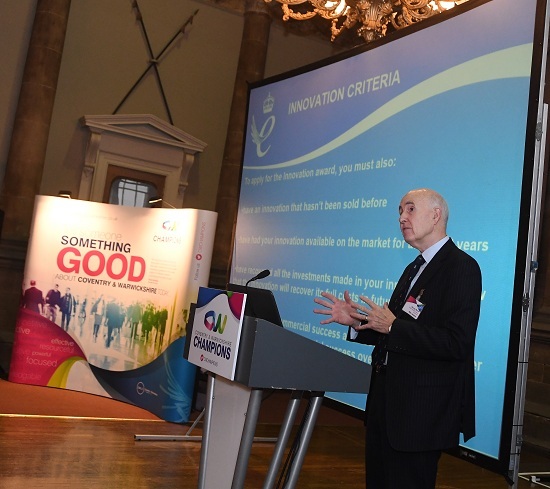 Guests are encouraged to continue networking after the presentations until 10am. 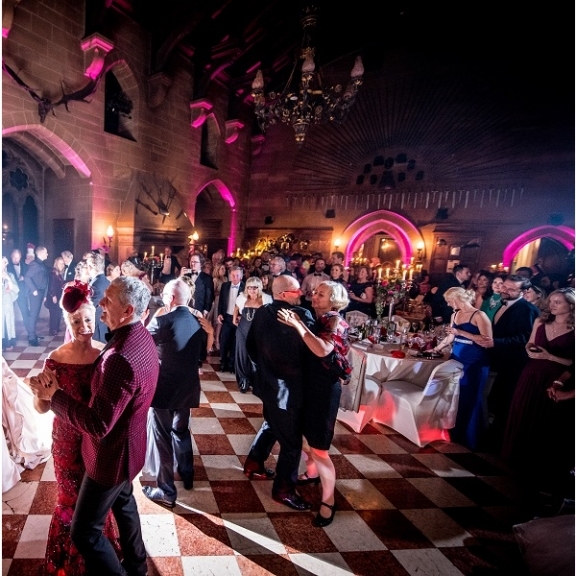 Join us as we celebrate the 950th anniversary of William The Conqueror’s motte and bailey castle on this site at our exclusive one-off VIP anniversary ball. 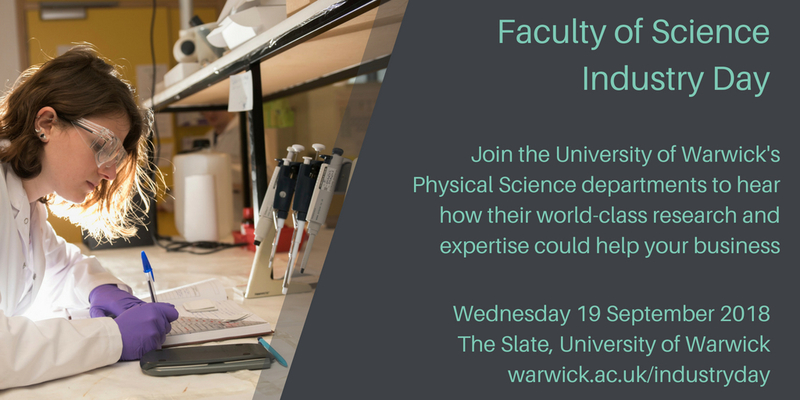 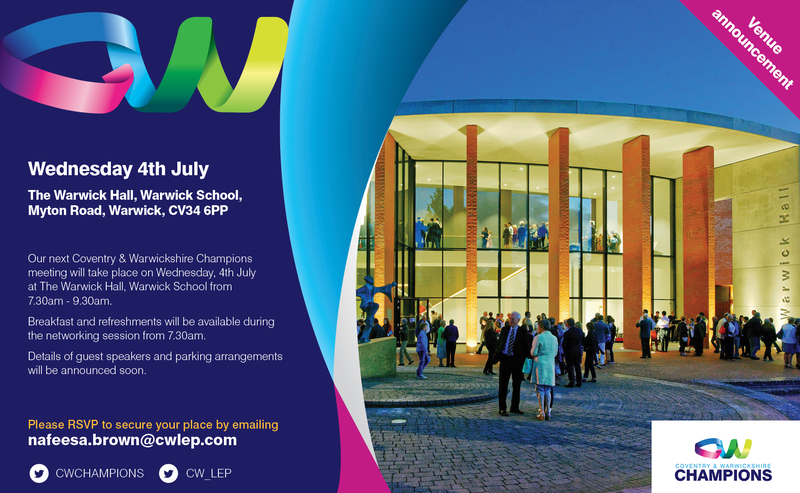 Our Coventry & Warwickshrie Champions event took place on Wednesday, 4th July at The Warwick Hall, Warwick School. 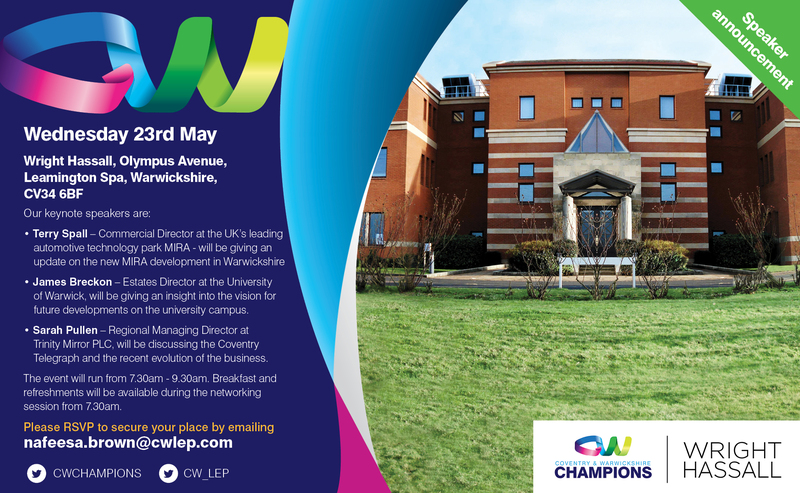 Our most recent Coventry & Warwickshire Champions meeting took place on Wednesday, 23rd May at Wright Hassall, Leamington Spa. 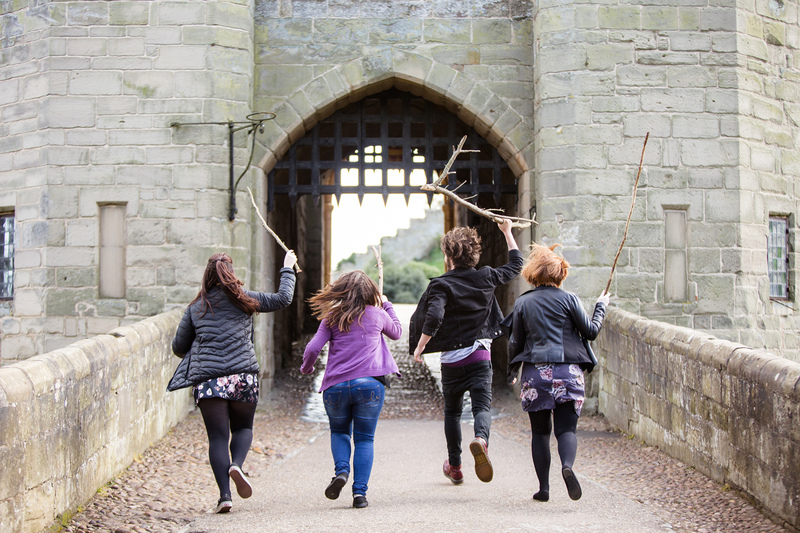 For a limited time only, enjoy a unique team build experience at Warwick Castle with a £12.50pp discount off the standard price for any booking in May 2018!